In the evening when the munchies took me over it was the moment of truth… did I buy a winner? Open the packet; stare at the little colourful flat balls, pick one who shall “die” first and booom!… I was hit with an explosion of flavour… it was a mango one; there was no doubt about it. Such a fantastic little treat! I really can’t believe we do not buy them on a regular basic. Months ago I was lucky enough to win a Twining goodie bag on Twitter. I was very happy as this is one of the tea brands of choice, especially Lady Grey so I received something that I would buy anyway. When my goodies box arrived one of the teas inside was a Liquorice Allsorts Earl Grey. It looked lovely and I’ve never seen nice packaging like that before but and the end of the day it was liquorice flavour… blah… really not for me (or so I thought at the time). So the packet of tea was left standing on the tea shelf for months. I didn’t want to try it and no one else wanted it when they came to visit either, so unpopular and so it just stood there. One night Mark decided to have a pop at it. OMG what a discovery! The tea smells amazing and it taste even better. The hint of liquorice is ever so slight but it gives an unbelievable aroma and flavour to the tea. Maybe it’s because it’s a kind of flavoured Earl Grey tea, and not a pure Liquorice one. I was shocked and amazed by it. I would never have ever expected it to be so delicious. It was so good that yesterday we hunted the superstore in order to procure a new box. We discovered that it is not the cheapest tea- almost £4.50 for 15 tea bags but we got it anyway because we think as a treat it is worth it. It is funny how things go… sometimes the most unexpected things can give you so much pleasure and surprise you in amazing ways! Did you discover something new lately? Twinings tea are the best I think. I am not really a fan of skittles 😀 I prefer chocolates than candy. used to love skittles when i was young, but not anymore. it really is too sweet for my liking now. plus the packaging makes it hard to keep in my bag to eat on the go. if only they have resealable bags. I loveeee tea! but liquorice tea?? I’m not sure if I have the courage to try it!!! i used to hate earl grey tea but now I kinda like them too!! I love skittles, I could eat them right now! 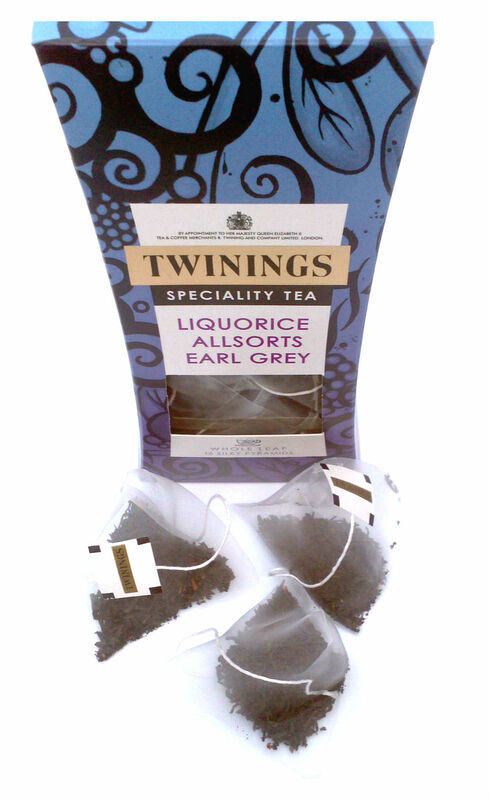 I would love to try liquorice allsorts earl grey, I didn’t knkow it existed. Seem good – never seen them. I’ve long been a fan of licorice tea! 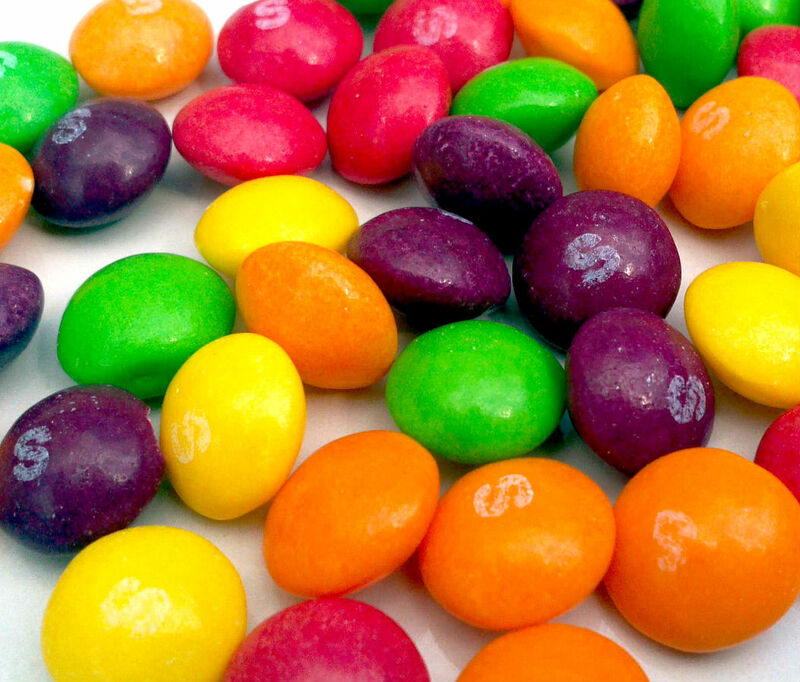 Skittles aren’t my go-to when my sweet tooth has a craving, but I remember them from my younger days! And their commercials are worth a chuckle. Skittles are one of the most popular sweets here in Ireland, I love them! Taking fistfuls just to taste all the flavours – yum! 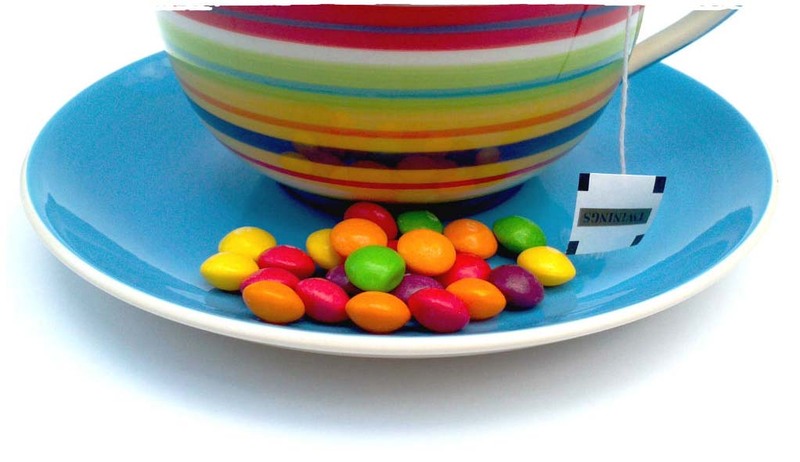 Skittles I remember eating those the liquorice tea I am not too sure of.